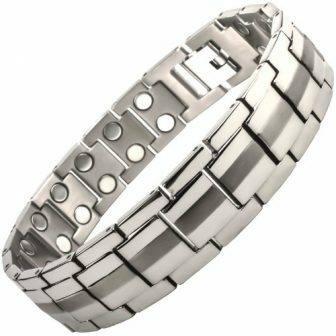 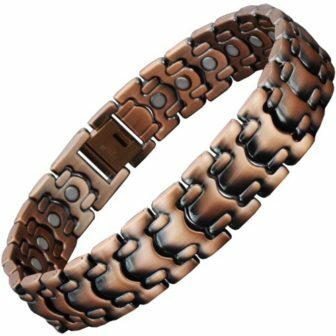 Elegant, lightweight and durable mens titanium magnetic bracelet, hand crafted of premium, super strong, pure titanium with electroplated hard-wearing black polished finish. 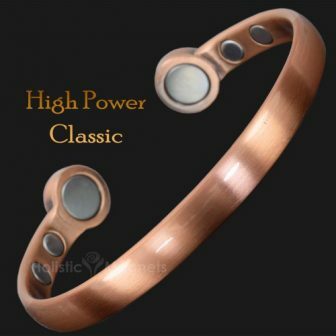 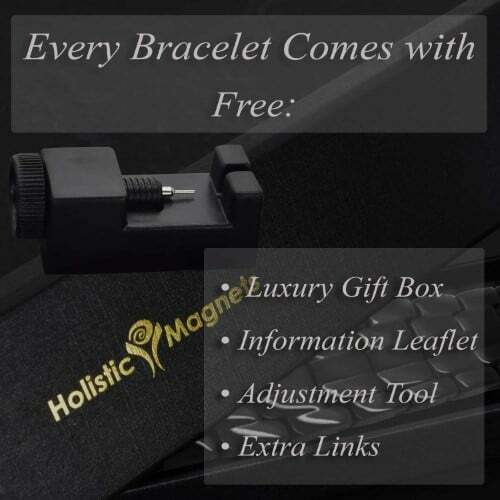 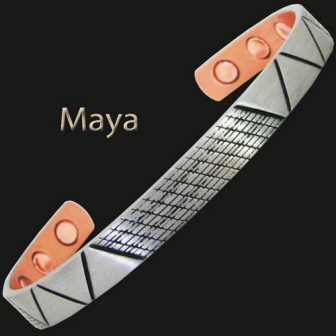 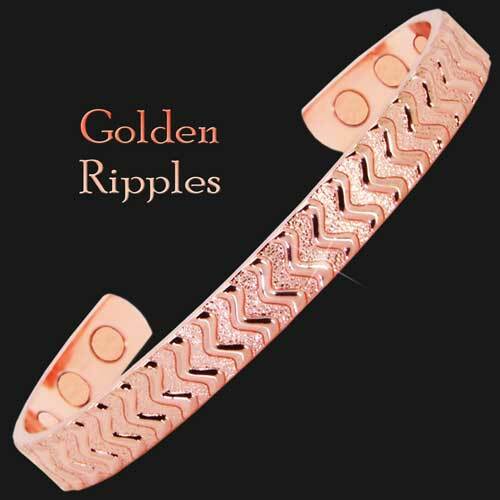 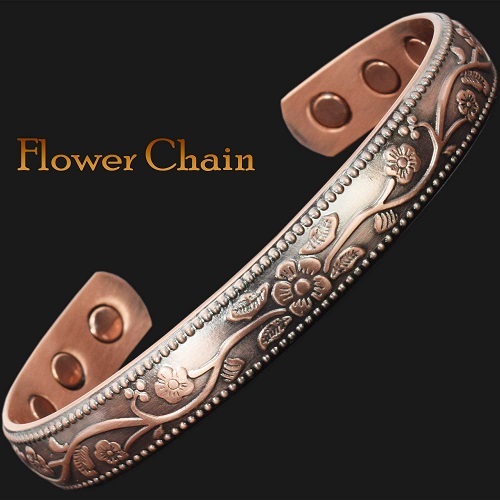 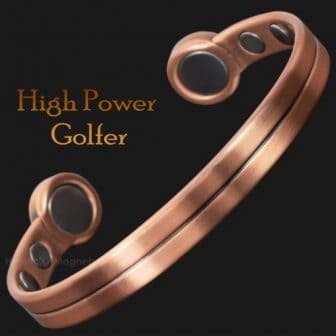 The inside of each link of the bracelet holds a large number of healing bio stones (600 in total per bracelet) – which gives this luxury titanium bracelet maximum therapeutic potency. All 4 of these elements are working in synergy restoring your body’s natural balance, increasing energy level and strengthening your immune system. 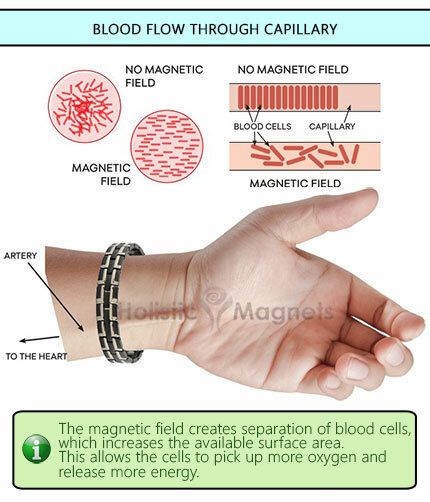 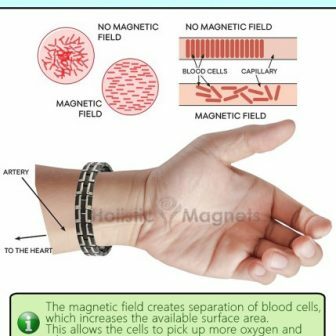 Strong hematite magnets help relieve joint and muscle pain and speed up healing by increasing the flow of oxygen and nutrients to the painful areas. 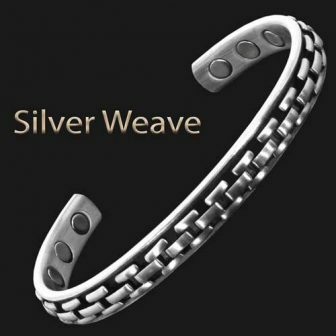 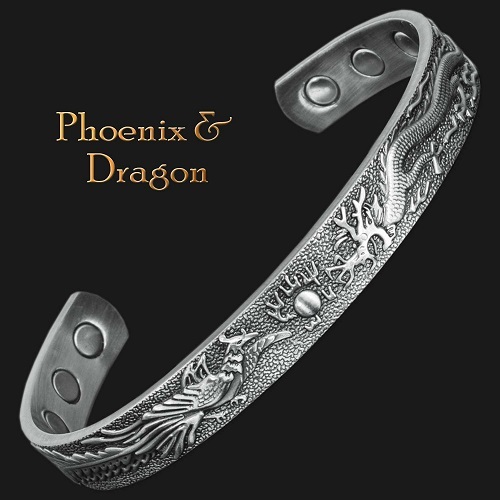 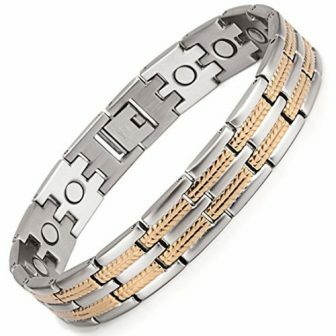 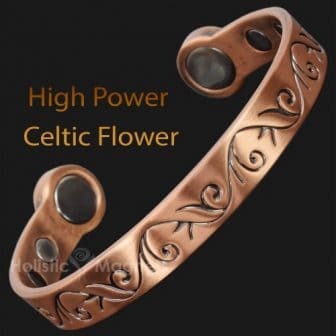 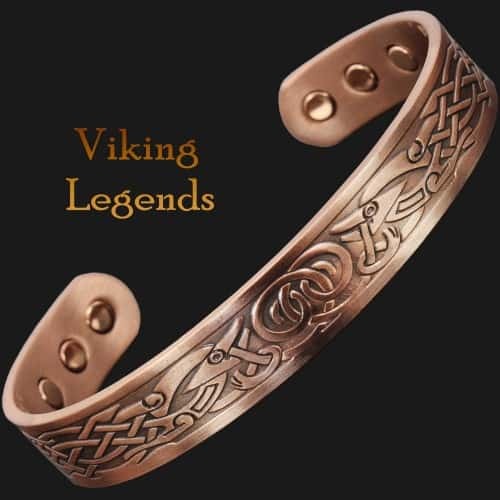 The bracelet is sturdy but light in weight; it is so comfortable it’s easy to forget I’m wearing it.The clasp is excellent, it closes and opens easily, but it will never open by itself. 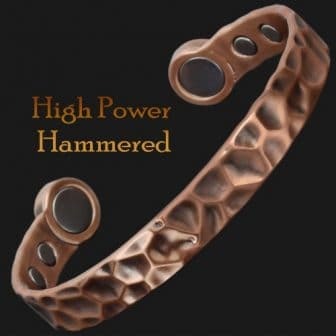 My husband really loves this. 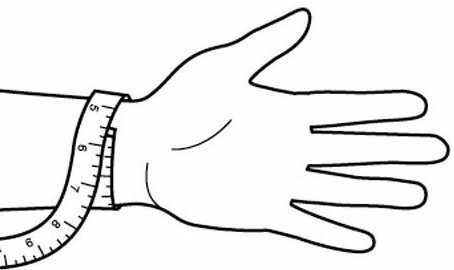 He said it’s working and really alleviate the pain on his wrist.